Let me break it down for you, “HyperText” refers to the hyperlinks which are present in the webpages. These are simply links which redirects user to the specific location present in the browser page. Text with hyperlinks is nothing but HyperText. Moving ahead to the next half, “Markup Language” is the manner or different ways tags are used mark out the presentation of the layout and elements within the page. You must be wondering what are these tags and elements that I am talking about, well, these tags simply are to determine overall how the page would look, basically the layout of the page. Elements on the other hand are masked keywords referring to document object model i.e. In simple words, the logical structure of the webpage. What is validating the HTML? 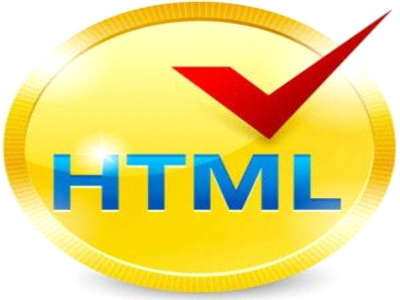 Validating the HTML is the essential quality assurance of the HTML code to verify it for any syntactic errors. Validation programs perform a comparison of your HTML page with the standardized rules and confirm if those rules have been breached. It could be done with the help of various website development services. It is the proofreading of the HTML page. Proofreading carefully examines the presence of typographical, syntax errors. Good news is you don't need to break your head and validate the entire HTML by hand. Validating the HTML can be done majorly by three ways, validating by URL where validation is done by directly entering the URL of the page. Validating by file upload where validation occurs by simply uploading the HTML file and validating by direct input which involves pasting the HTML contents for validation. What all to validate, includes doctype, HTML code, CSS styling, connectivity, screen resolution and links, etc. There are multiple validation tools available in the market which makes validating HTML a lot more fun and easy with the use of digital services. I agree we are not perfect, naturally the code we created is neither too, so it is by default that there will be mistakes made while creating your own web pages, however, validating the HTML code will definitely give a better quality. 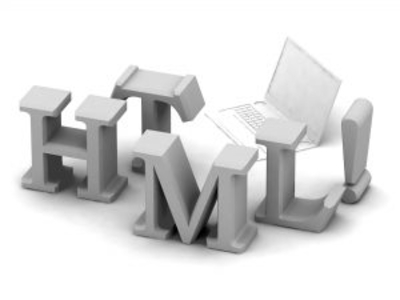 Validating your HTML code is of utmost importance and there are various reasons backing it up. 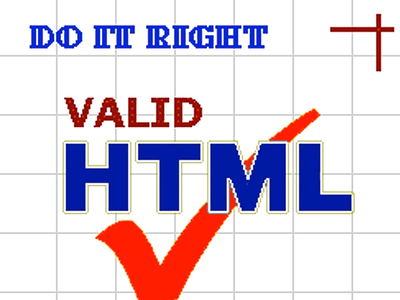 Validating HTML is necessary to have increased quality of your web pages. Making sure that your website code follows proper format standards can stop and prevent further erroneous behavior of your website. Let’s ponder on few important ones. It builds an improvised ranking in the search engines. Better rank in the search engines is impacted with proper validation of your HTML pages and with the use of SEO services. It is always good to be complaint with the standards defined. Following best practices encourages good web designing through the support of various web designing companies. Validation gives a better user experience. Validation perfects the functionality and improves the quality of the website and reduces the chances of visitors facing issues while accessing your website. Prevention is better than cure, so have a validated website is better than having a non-validated website which has more probability to encounter angry visitors. Needless to say, keeping in mind why the validation plays a vital role in creating your own website for instance will undoubtedly result in building a good reputation of your website in the market. So, don't hesitate, just validate! 66 + 327 = ?